We can fix just about anything that goes wrong! We are part of Parkers Crossroads RV Park . Our business originally began as a service that was offered for our overnight guests. 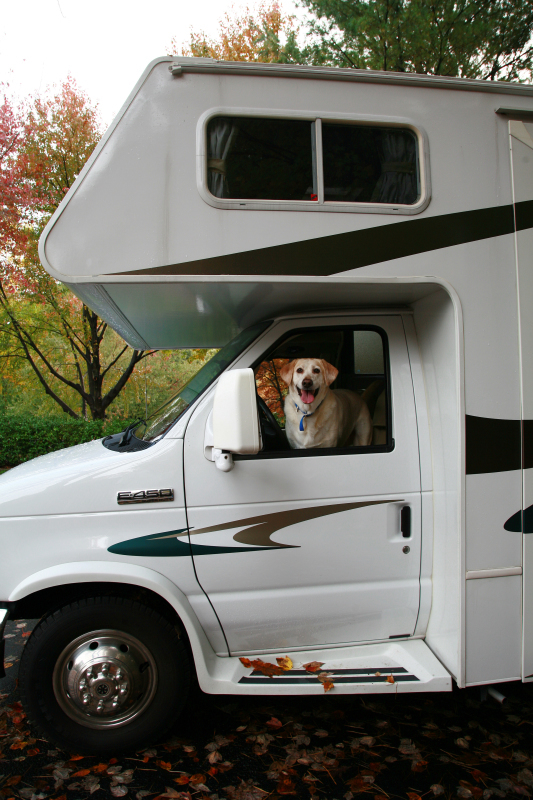 Being RVers ourselves, we understand the importance of being able to find someone to fix RV problems timely when they occurred during our travels. As word spread through the local community, more and more of our business started coming from the local RVers in Lexington and the surrounding area. In addition, word spread that we also worked on Horse Trailers and we started getting those as well. Today, although we still get quite a bit of business from our traveling Park guests, our main business comes from taking care of our friends and neighbors located primarily in Henderson, Madison, and Carroll counties. Our customer base now ranges from Murfreesboro to Memphis and all points in between. We have two RV experts, Bob Baker and Mike Umstead. Between the two of them, there haven't been many problems that we haven't been able to resolve. At least one of them is always on site and is available 7 days a week. Although we usually are working with a backlog of work, we are usually able to get your repair work completed in a short period of time. Be sure to let us know if you need a quick turn around and we'll do what we can to meet your request. Our overhead is lower than most as well and as a result, our prices are almost always lower than our competitors. We also scour the Internet when ordering parts to ensure that we get as low a price as possible and then pass those savings on to you. Just give us a call or email us and we will be happy to help you with pretty much any issue that can come up with your RV or horse trailer.